We have compiled public documents and resources for your use. Please use these documents to support your response efforts. See how EMSI's services and products can help your incident management team get on track. 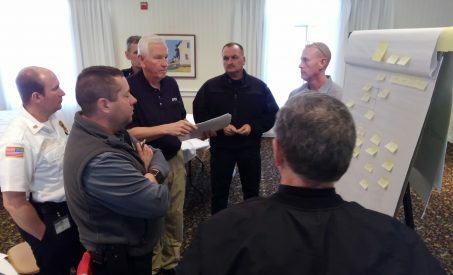 Comprised of national and international all-risk, all-hazard response experts, EMSI’s seasoned cadre gives us a unique background and perspective in dealing with incident and responder needs at every level of government and industry, to include the international community. 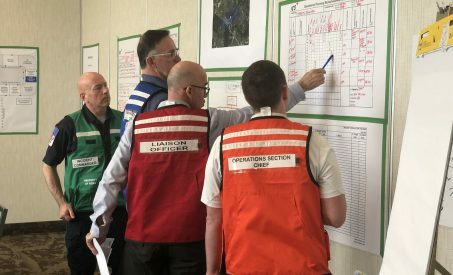 Since inception in 2000, EMSI has played a major role in helping government and industry clients alike, prepare, train, and respond to emergencies of any cause or size. EMSI has proven experience in helping various local, state, national, international, and private sector entities with their incident management and emergency management programs. 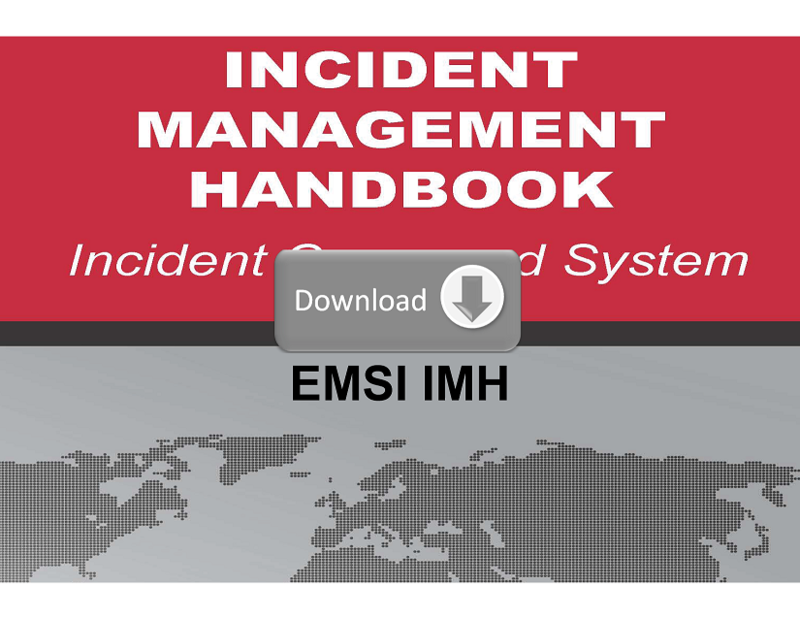 In addition to being a full-service incident management and emergency management company, EMSI is a global leader in the application of the Incident Command System (ICS) for all-risk, all-hazard, multi-discipline incidents. Our ICS related services include ICS training development and delivery, ICS-themed exercises, ICS coaching, and response. Our reputation as a premier ICS training provider is second to none. Founded by members of the original FIRESCOPE Task Force that developed ICS in the 1970s, EMSI has played a part in ICS’s development from its earliest inception. From the beginning, members of our staff were involved in the original implementation of ICS during that time, as well as the continued evolution of ICS from a predominantly fire based system in Southern California to a national and international, all-risk, all-hazard model. It is our unique knowledge of the design intent and flexibility of ICS that allows us to assist in applying it to any situation without compromising or breaking the system. A core mission of EMSI is to enhance ICS across the broad spectrum of responders in every organization and level while preparing those responders for an incident. Throughout the years, our dedicated cadre has demonstrated exceptional ICS and incident management backgrounds. 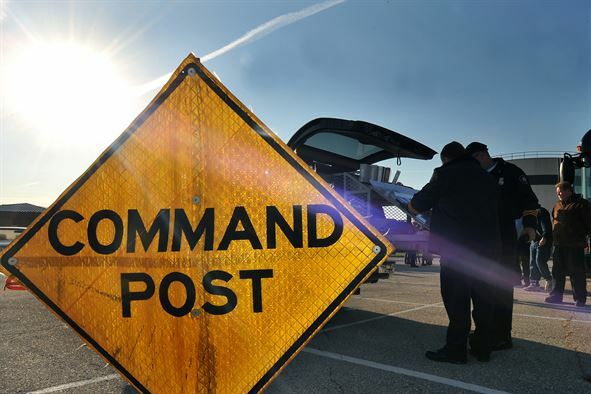 Functioning as Area Commanders, Incident Commanders, and other Command and General Staff positions on Type 1 National Incident Management Teams, our cadre has managed large, all-risk, all-hazard incidents throughout the United States. Our experience demonstrates that we are not only expert practitioners but are proven incident leaders. Not only does EMSI bring decades of ICS and incident management knowledge to our clients, but we bring intangible leadership skills experience. Recognized by the federal government as industry experts, a majority of our staff have taught ICS and various other incident management and incident leadership topics at nationally recognized training centers including the National Advanced Resource Technology Center (NARTC), the Federal Emergency Management Agency’s (FEMA), National Fire Academy (NFA), the Emergency Management Institute (EMI), and the U.S. Coast Guard (USCG) Training Centers. Additionally, several cadre members currently serve as members on national and international Incident Management Teams. 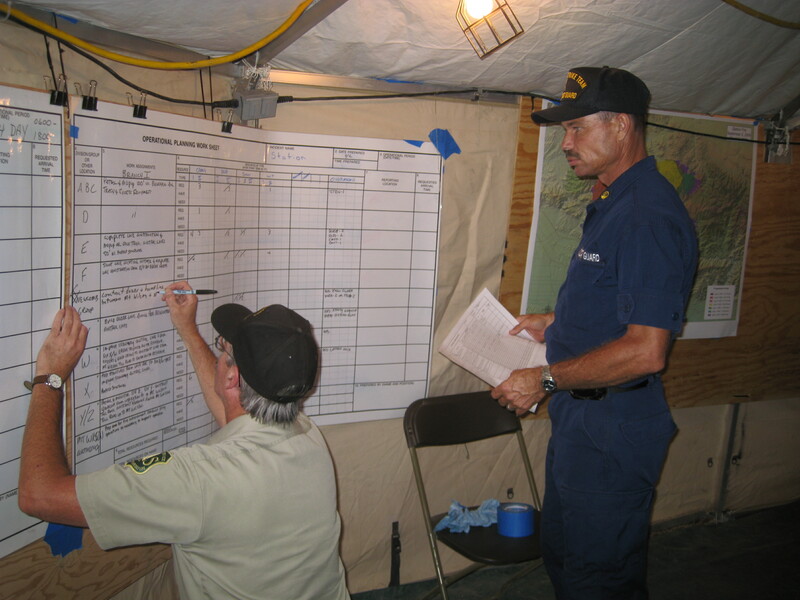 For nearly nine months during the Deepwater Horizon oil spill, EMSI served as the official ICS and incident management advisors to the U.S. Coast Guard and their response partners, providing nearly fifty Type 1 and Type 2 qualified personnel at one time to the Area Command in Louisiana, the Incident Command Posts in Louisiana, Alabama, and Florida, and the Forward Operating Bases throughout the Gulf. It is this response expertise that not only makes our cadre expert practitioners, but also outstanding instructors. Our training services are widely acknowledged among our clients as superior for the incorporation of realistic and relevant scenarios in an activity centric adult learning environment. EMSI is committed to providing expert services across the incident management and emergency management spectrum to further our clients’ preparedness to respond. Contact us today to find out how we can help your organization prepare for planned and unexpected events in your world.